From last week’s news in Williamsport…. Singer-songwriter Hannah Bingman, a regular performer in the area who hails from Huntingdon, has just released her newest folk album, “Loam.” Bingman also will visit the Bullfrog Brewery, 229 W. Fourth St., in February to perform songs from her new album. 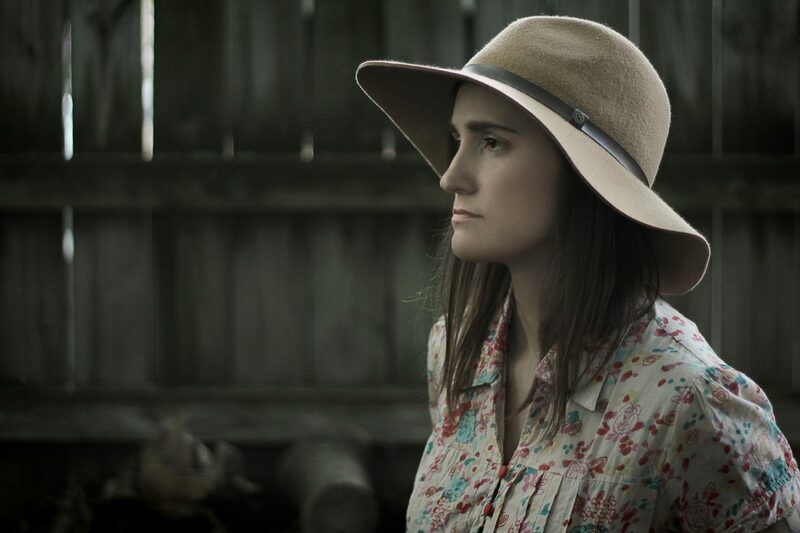 While Bingman’s melodies follow more of the folk genre, her personal music taste has variety. “Pop radio caught my ear when I was a little kid but I was 13 when I first really took notice of the Beatles. Analyzing their albums taught me a lot about song structure, chord progressions, melody lines and the concept of making an album as a whole piece of art. Bingman also performs at times with local musician Doug McMinn. Hailing from such a small town, Bingman has not played many larger venues during her musical career, but said she has been fortunate enough to perform at venues such as Tin Angel in Philadelphia, Rosewood Theatre in Morgantown, W.Va. and the State Theatre in State College. In the future, Bingman said that she hopes to always have a hand in the music scene. “I’d like to think I’ll always be involved in the creation of music in some way. I know I could stop playing and feel proud of what I’ve left behind for my niece and nephew to hold onto and pass along. When making music starts to become a negative, that’s when I stop, but I don’t see that happening any time soon,” Bingman said. “Loam” can be purchased from Itunes, from www.hannahbingman.com, or from performance from Bingman herself. Blow your trumpet so loud! Check out my friend’s daughter, Novella, making an official video for “Jericho”.